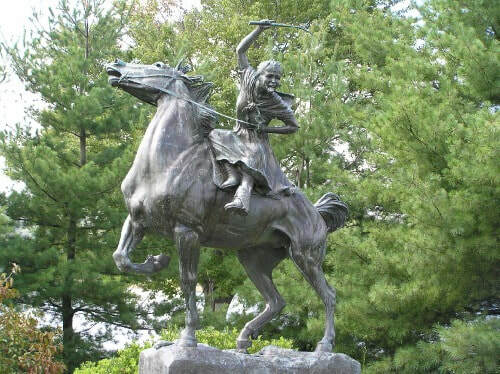 Through the night of April 26, 1777, sixteen-year-old Sybil Ludington rode forty miles in a thunderstorm to muster militiamen against the British. She roused the countryside after her father, a militia colonel, received the message that drunken Redcoats were burning Danbury, Connecticut. The militiamen weren’t able to save Danbury, but they stopped the British advance. Soon afterward, energized by the incident, 3,000 Connecticut men joined the American army. Statues, historical markers, and a 1975 postage stamp commemorate this hero of the American Revolution. She rode twice as far as Paul Revere, so why didn’t I learn about her in school? 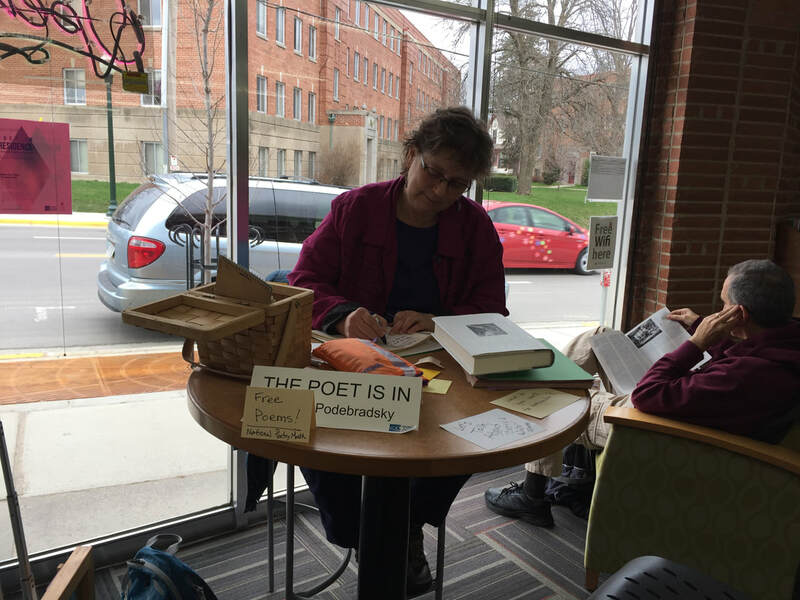 Perhaps because Longfellow never wrote a poem about her. Maybe he tried and gave up. Ludington is a lot harder to rhyme than Revere.